Glad to be back: I would have survived if the ACOTAR series ended after the third book, but I'm so glad that more is to come. The characters are in my heart and I'm happy to read more about them. I have an awesome ACOTAR screensaver by Charlie Bowater, so you can imagine how big of a fan I am of this series. It was a great feeling to be back! War: A lot of books forget to show how much impact a war has on the characters. In a lot of books, the book ends with the war, and you have no idea how it fares with the characters afterwards. It was so strong; how this book was able to show you what it does to the characters and how traumatizing it is. POVS: It was so cool to read parts of the books in the POV of other characters in this series. I was curious about these characters and it was a great addition to get to know more about them and their thoughts. Next book: I CAN'T WAIT! I'M SO EXCITED AFTER THIS BOOK! POVS: At the beginning of the book, I had to get used to the switching POV's. When I was used to it, it was a great addition. Had to get into: I needed 40 pages or so, to get into this book. After that I couldn't put it away! 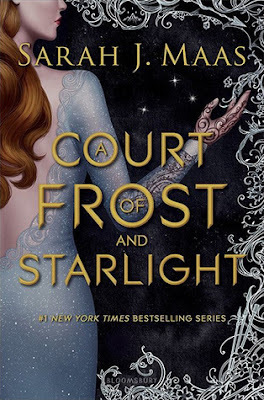 ACOTAR is my favorite series EVER. I'm so glad that there are more books to come. If you liked the first 3 books, you'll also love this novella. In the meanwhile I've already fallen in love with Throne of Glass, also by Sarah J. Maas. 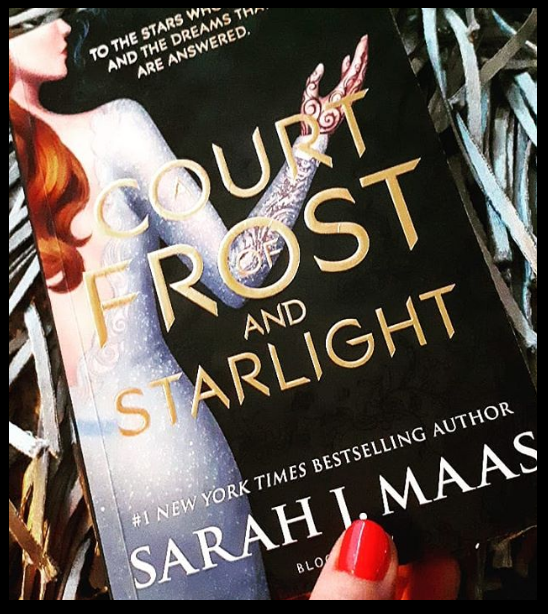 Just to make my message short: I'm just a very big Sarah J. Maas FANGIRL! "To the blessed darkness from which we are born, and to which we return." I'd love to talk books; please let me know what yo think about this book/review!